Dearest souls of one of the infinite realities that make up your Earth sphere, we are the Hathors of Earth’s Solar Astral planes. We watch over you all and your world at all times, convening with Gaia’s High Councils and making sure that your ascension finds itself to you, and you find your way to your ascension. We guide many of you on Earth daily; though suffice to say many do not notice the help we are giving them right off the bat. Many on your world tend to believe that whatever pops into their head, must naturally come from their own mind, when this simply is not true. You all exist in multiple realities; in infinite planes of existence and, in many higher astral planes of Earth many of you are in fact convening with us and taking the guidance we offer. We Love you all so very much, and we wish you to know that many of you, if you so wish, may in fact choose the option to become one of us – to become an ascended Hathor and work on Earth’s higher astral planes. We know and understand what some of you may be thinking – ‘if Earth is ascending back to Her pristine fifth dimensional condition, will astral Hathors been needed?’ Our answer to this is an unequivocal yes. You see, we exist outside of the confines of time, as do all ascended souls. We are able, at this very point in our existence, to perceive and be with not only your ascended Earth and all of her citizens, but with the lower dimensional Earth as well. Many of you have heard that once Earth passes into the fourth and fifth dimensions, 3d earth will cease to be. We guide to you that this is only partially correct. Every experience, every moment you all perceive is recorded in an infinite and universal memory bank – what you may refer to as your Akashic records. Many of you have in fact already ascended to the new 5d Earth, and made the conscious decision to come back to this 3d Earth that you are currently experiencing, which resides on a different timeline then the previous 3D Earth you had ascended from. We hope we are making sense dear ones. Many different 3D Earths exist in an infinite possibility of timelines, and many of you have in fact come back to this current 3D Earth that we are speaking to you on, in this current timeline. Some of you may ascend from this 3d earth on this timeline, and choose further to come back to a different, you could say a new 3d earth on an entirely new timeline, that you will then help to ascend. Creation is infinite, and this infinite creation on Earth is the creation we guide, for all of you are truly infinite souls who can do whatever you wish when it comes to what you may think is impossible. As we stated above, many of you may choose to in fact ascend to our level, which is that of 6th dimensionality. When and if you choose to yourselves become Hathors, there will be many lessons for you to go through to find yourselves at the level we reside in, and in fact some of you are on the 3d Earth of this timeline to learn specific lessons that will see you ‘graduated’ so to speak and able to fathom the level of consciousness we are at, which would of course quality you for whatever ‘position’ in our ‘ranks’ that you so desire. As others on your world who have come into contact with us will know, we are very advanced in using sound and healing to (y)our advantage. We reside over many of the tones that you hear and experience on Earth, and we have wished the majority on your world to know that even the most basic tones that you perceive with your various earthly instruments, are actually very important tones that, when listened to and anchored for long amounts of your ‘time’ can be very beneficial to your body and spirit complexes. Light, color and sound are and have always been methods of healing, and the higher vibrations of the sound tones many of you have grown used to can and will be very instrumental for your growth and development. We see many of you beginning to discover your true selves and your astral bodies, and it warms our hearts. Many of you are truly beginning to take back the awareness of who you really are and the fact that you truly are infinite. This is a wonderful occurrence, and on the many different 3d earth timelines, discovering yourselves, your astral bodies and the astral planes were the very things that served to truly bring your full awareness of the higher dimensions to you. Helping you discover the astral realms in your own mind complexes is something that we have been helping with. Oh dear souls, we so dearly wish you could understand fully the role we have been playing in your Lives. We dally convene with your Ascended Masters and the extraterrestrial civilizations that are aiding in your ascension and the purging of the dark from your world. We daily convene with all of you, or should we say ‘nightly’ of your time whilst you are in the sleep realms. 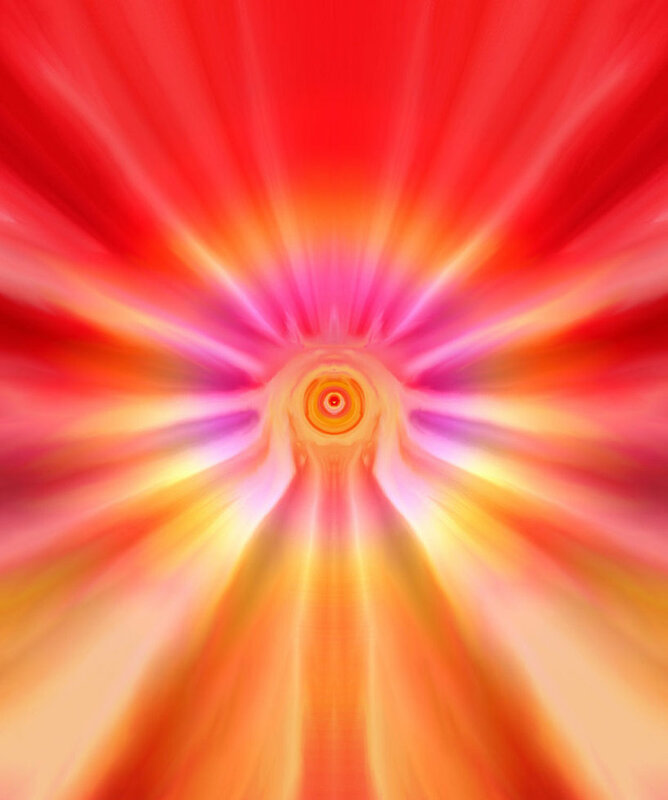 Many of you have begun to open up telepathic contact with beings whom you are unsure of their identity, and we wish you to know that for many of you, we are those beings. We understand if you may not yet wish to entertain such ideas, and in fact many of you are receiving contact from numerous ascended beings, as the veil between your world and the higher realms has reached its ultimate thin-point. This is all we have to say for now, we wish you all to know that we dearly Love you, and we have been watching after you and helping many other civilizations of your universe to stop many heart-wrenching events that were planned on your world. The extraterrestrials that are in communication, telepathic or otherwise, with the many on your world have spoken of how they have helped mitigate the scope of many disasters that were planned, and we wish you to know that we did our parts in helping this come about as well. Some on your world favor using sound waves and tones for destructive purposes (such as HAARP) and those happenings are where we step in and use our much more superior sound tones of healing to reduce the severity of whatever it is they have planned. Of course freewill of the souls involved must be considered, but for the most part we are now able to intervene much more directly in your affairs in this timeline than we had ever been allowed. This entry was posted in Article, channelings, Links, reblog and tagged 15 June, 2012, 3D Earth Timelines And The Help We Have Been Giving, Astral plane, channeling, channelings, Earth, Hathor, Spiritual evolution, The Hathors of Earth's Solar Astral Planes, Wes Annac, World. Bookmark the permalink.